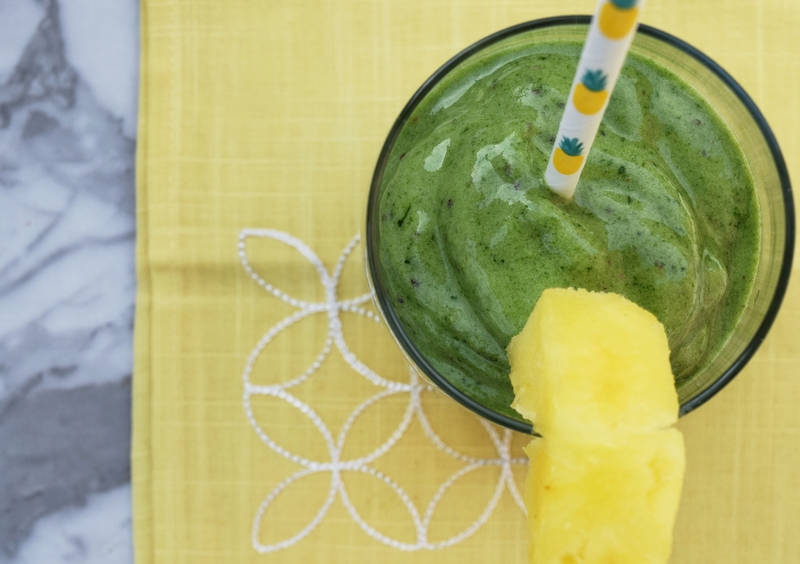 nutrient dense, postnatal, anti-inflammatory super smoothie! high powered blended needed for this recipe! i have a Ninja i absolutely love.